Better network security should be on the top of all computer user’s lists. Your home (or business) network, when left vulnerable and open, is like a flashing beacon for intruders and hackers. But it doesn’t have to be that way. All it takes is a few steps in the right direction. Today’s computing products come built with a multitude of security components, which, as long as you are willing to put in the time and effort, can simply and easily block unwanted guests while allowing access to those you choose. So to help you along and keep your network safe, here are 3 tips for better network security that don’t require a degree in computer science to implement. 1. Change your default admin passwords. Your Wi-Fi is run by your router, and at its core is a webpage dedicated to all things security. While the web tools come with a standard username and password (usually “admin”), leaving that as is leaves you vulnerable. A quick username and password change can mean a lot to your home security. 2. Turn on encryption when possible. As long it’s compatible with your devices, turn on WPA/WEP encryption. But only do so if all the devices on your network are compatible with how these encryption processes scramble the information. So research what the lowest encryption setting your network can handle before changing any settings. 3. 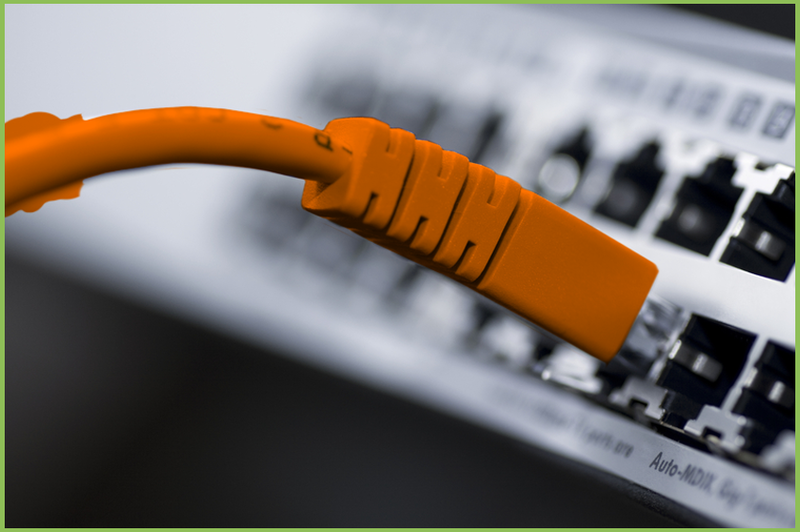 Enable firewalls throughout your network. While most people are aware that their PC has a firewall (it alerts you when it’s off), some don’t realize that routers also have them. Usually these settings are auto-enabled, but have you checked? Because unlike your PC, you won’t be automatically notified if it’s off. So for extra security, ensure your router’s firewall is enabled and working properly. For more information on how we can help you with all of your network security needs, don’t hesitate to contact us any time. PC Geeks is the premier computer repair company throughout Collin County, TX and beyond. There is no one else offering what we can offer, and no one else standing behind their repairs the way we do. A computer virus is a small software program that is created to spread from 1 computer to another and interfere with computer operation. It can also contribute to identity theft. Many computer viruses are stopped before they can start, but others can corrupt or delete data, use your email to spread to other computers or erase everything on your hard disk. Virus-makers and spammers frequently cooperate in crooked schemes to send as much spam as possible. They infect vulnerable computers around the world and then the infected computers in turn send out a massive amount of spam. Attachments in emails and instant messaging messages from people you do not know can spread a virus. Another way it can spread is through Internet downloads. The virus remains hidden in illicit software or other programs and files. Technicians at PC Geeks can evaluate your computer to determine whether the virus can be removed or a new operating system is needed. 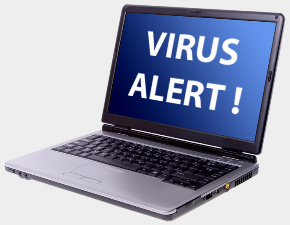 For more information about our virus removal service please contact us today!